These are some of the pictures taken by my son during his school field trip two months ago. My son said this pool is where the sea lions perform acrobatic tricks to delight all audiences. 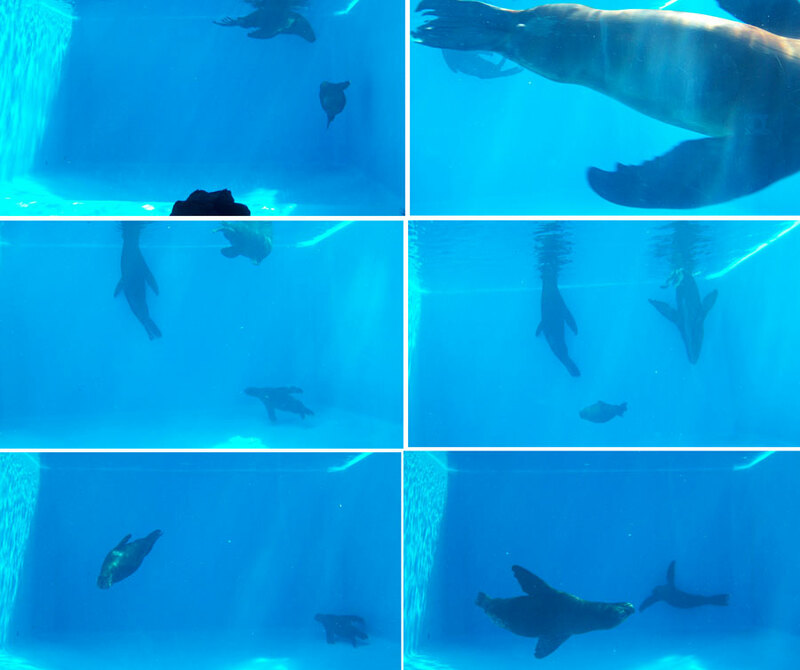 This entry was posted in Field trip, Tourists destination and tagged Ocean Adventure, sea lion theater on March 7, 2013 by Yami.